The Petersen Module’s eco-friendly assembly method is unique and most economical worldwide. It allows the assembly from start to finish at the mooring or berth location on the water, so no cranes or launch site needed. 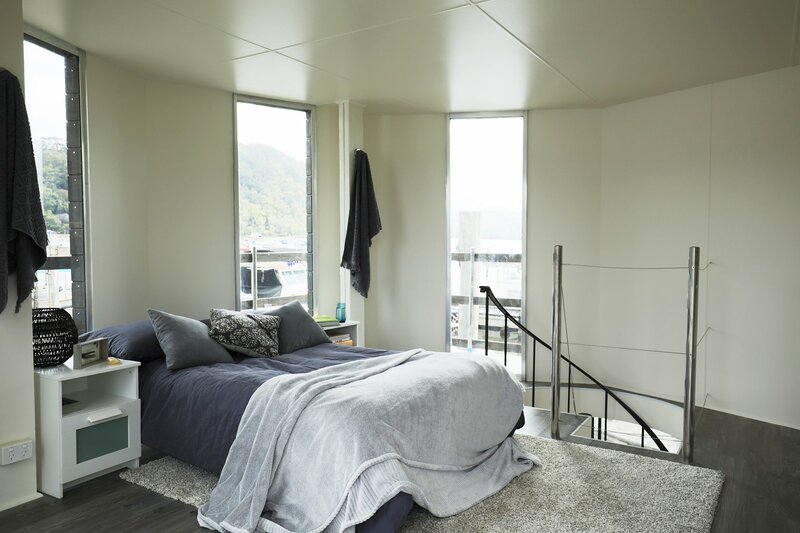 The Petersen Module Floating house offers an alternative option to traditional housing one which provides future home owners with a unique, affordable and environmentally sustainable lifestyle on the water. The current real estate market is causing land and housing almost unaffordable, the innovative Petersen Module Floating House has entered the market and has become the alternative answer to many potential home owner’s dreams. 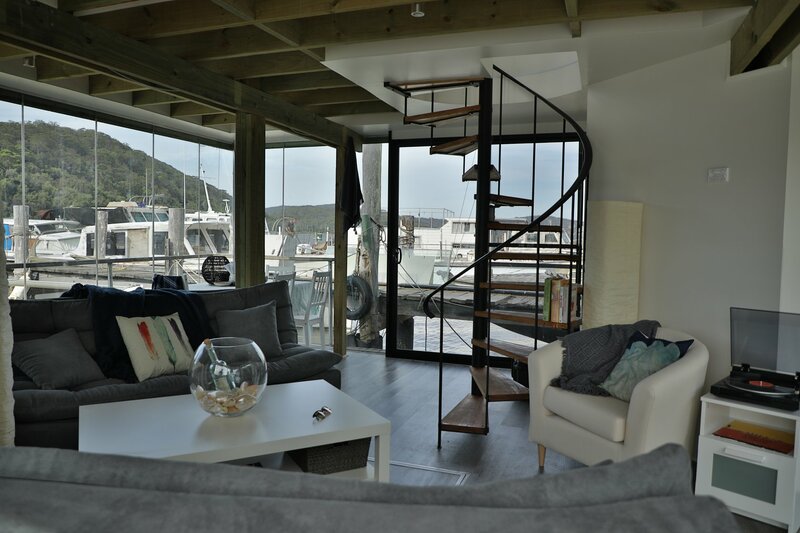 Our floating homes are Eco-friendly and move away from typical water-vessel accommodation by creating a liveable, contemporary functioning, self-sufficient and off-grid space on the water. 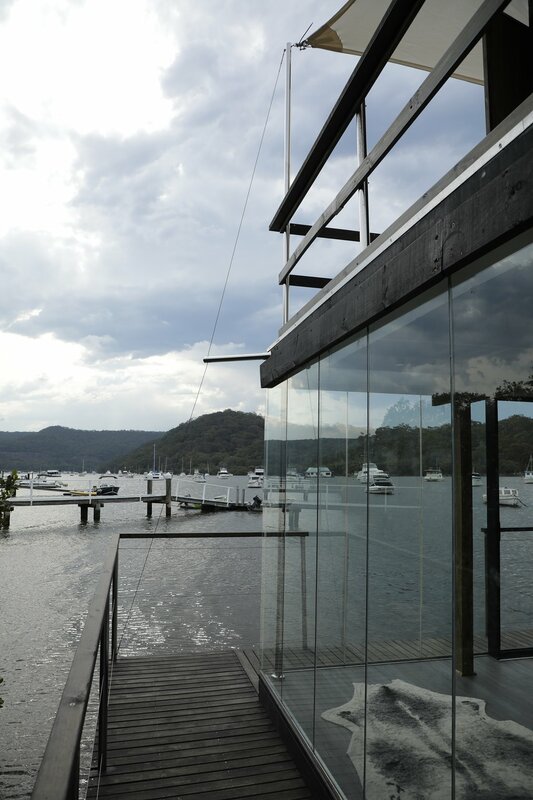 Aussie Floating Homes is an Australian owned company. we offer professional service from start-to-finish. deliver quality at affordable prices. that for safety reasons can not be altered. Plastic Polyethylene UV protected floating and stabilising system. Nothing sticks to it in the water. H5 treated timber is made for marine, out of water use. 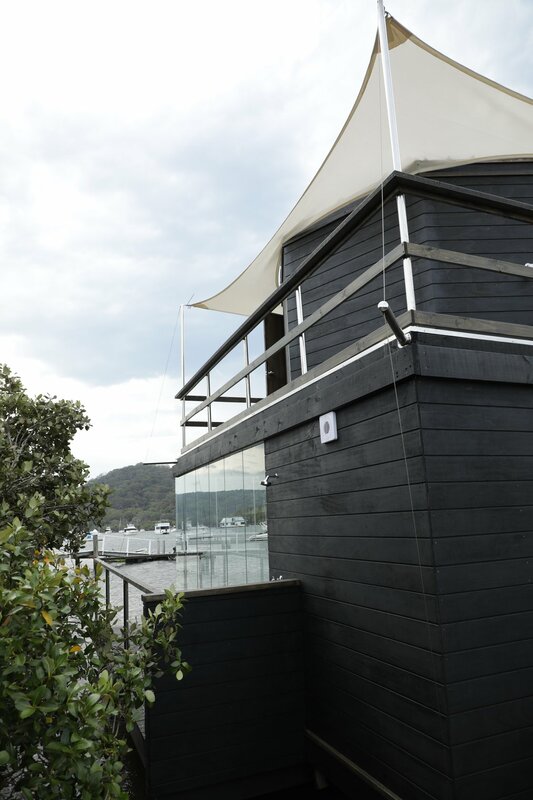 Saltwater has no impact on the structure, decking or cladding. All marine grade stainless steel fittings and fixings. Desalination Unit Seawater desalination Kit. Produces up to 120 litres of drinking water per hour. Self-contained Solar Power. 15-20 kWh/d SOLAR System with automated backup generator. The Petersen Modules and Associates Pty. Ltd.
Aussie Floating Homes Pty. Ltd.